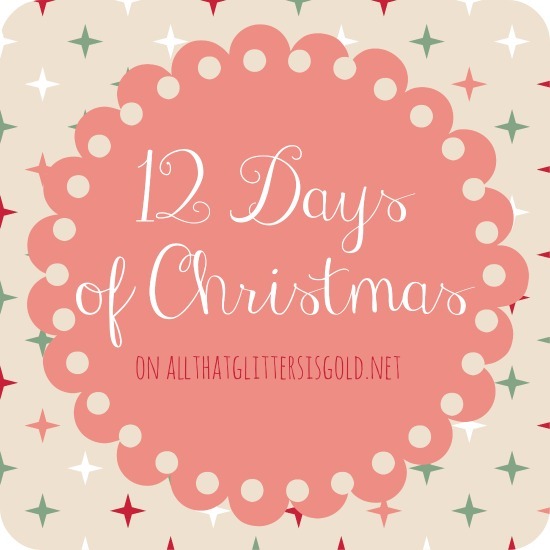 Welcome to day 2 of the 12 Days of Christmas! Today’s craft is this adorable Santa Claus Wreath! 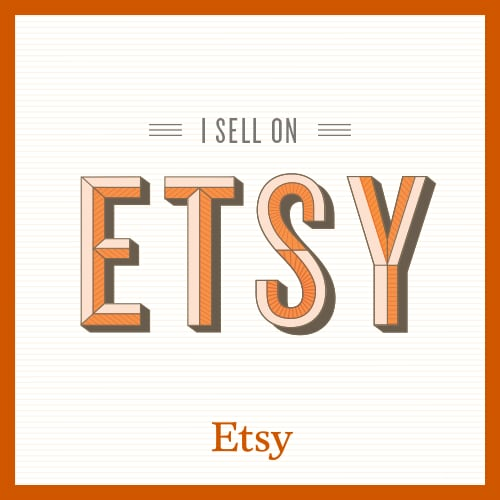 I found a bunch of them on Pinterest and Etsy and decided it was easy enough to make my own:) I love the way it turned out and it really was one of the easiest I have found! 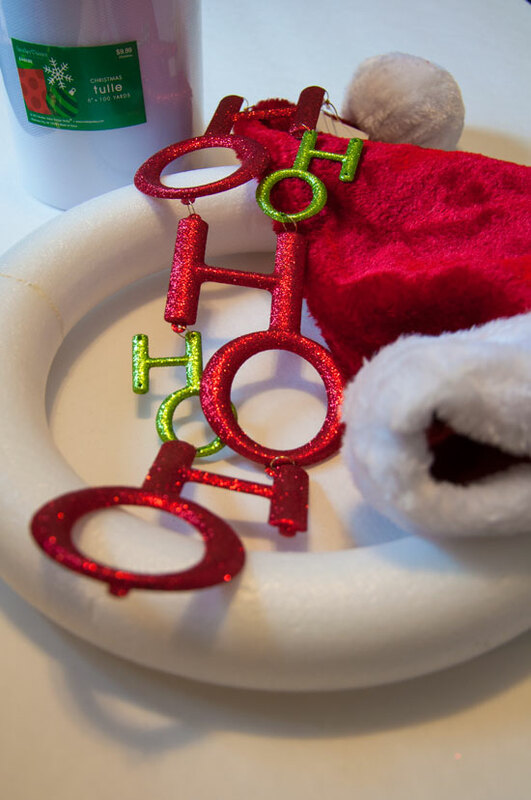 Start with some white tulle, a foam wreath form, a Santa hat, and some sort of “ho ho ho” ornament. I got this one at Hobby Lobby. 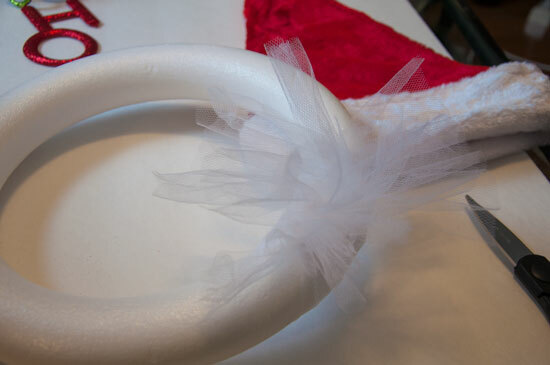 Begin by cutting strips of the white tulle and tying them around the bottom of the wreath form as shown below! 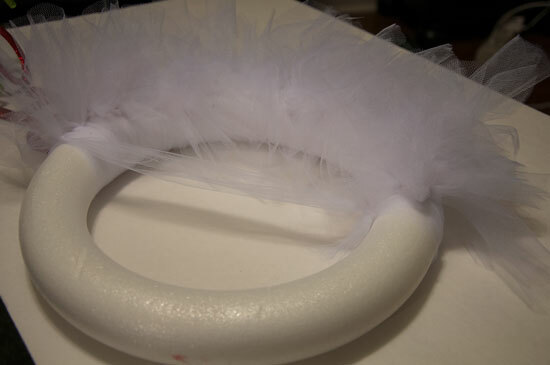 If you want to have a mustache as well as a beard, tie a piece of white tulle across the center of the wreath and then tie white tulle to this as well. See below! 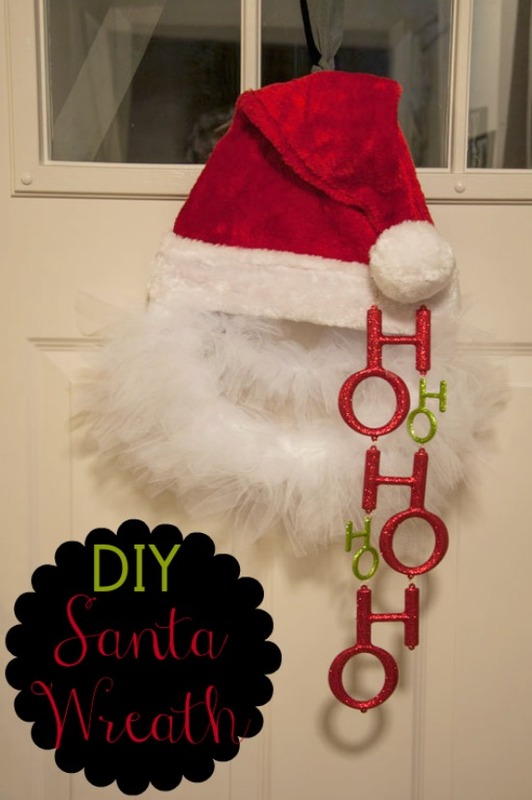 Hot glue or super glue your Santa hat to the top half of the wreath form as seen below. I hot glued the hat into the position I wanted it to be in and then tied the ornament to the ball on the end. 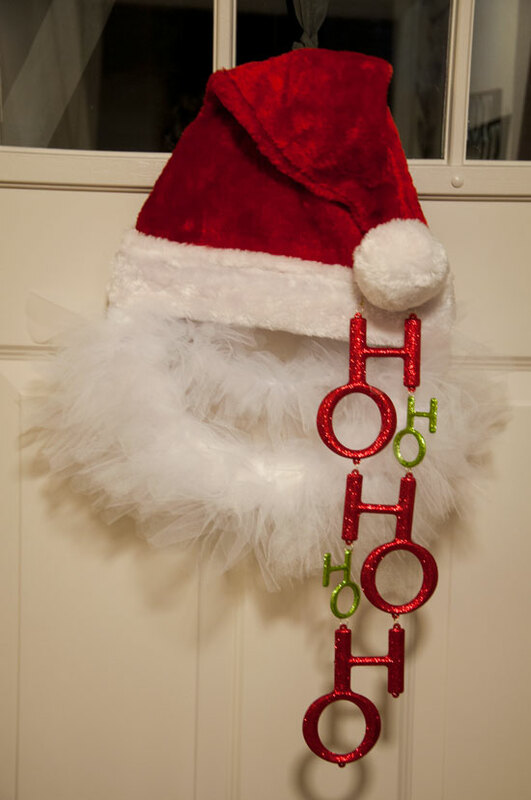 Add a piece of ribbon or elastic to the back of the wreath so that you can hang it on your door! See? Easy as that! Anyone else have an easy Christmas wreath to share? Let me know in the comments below! That is so adorable! I need to make that. Sharing. So cute! I’d make this for my cat. 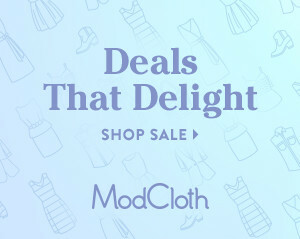 So cute…You are quite crafty! Thanks for sharing! That is so cute and incredibly festive! That is SO cute and your instructions make it easy to follow along! Thanks for sharing! That is so cute, I need to do a lot more decorating. How adorable! I love the Ho ho ho ornament too! And it looks fairly easy enough for me to do! Ha ha! 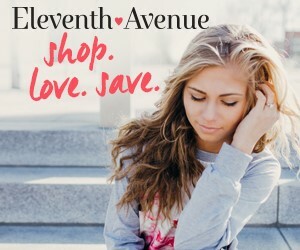 It actually does look like a Santa head – so funny! It’s really hard to find nice hats like that over here! Eek! I LOVE that!! Now that is my kind of wreath. I must make one this year!! 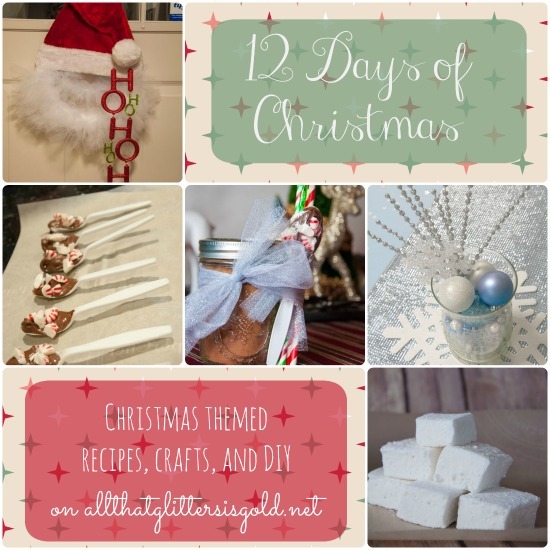 This is actually really cute and very easy to follow along and make.